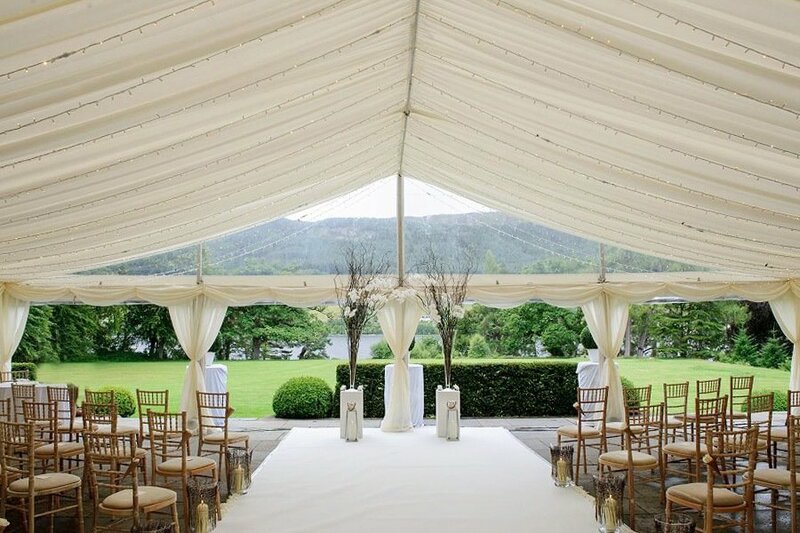 As you can see, our Clear Span Marquees at Carron Marquees are free standing and so can be placed on any surface, whether that be grass or tarmac. But, they either have to be staked down or held in place with water weights, dependant on the surface. 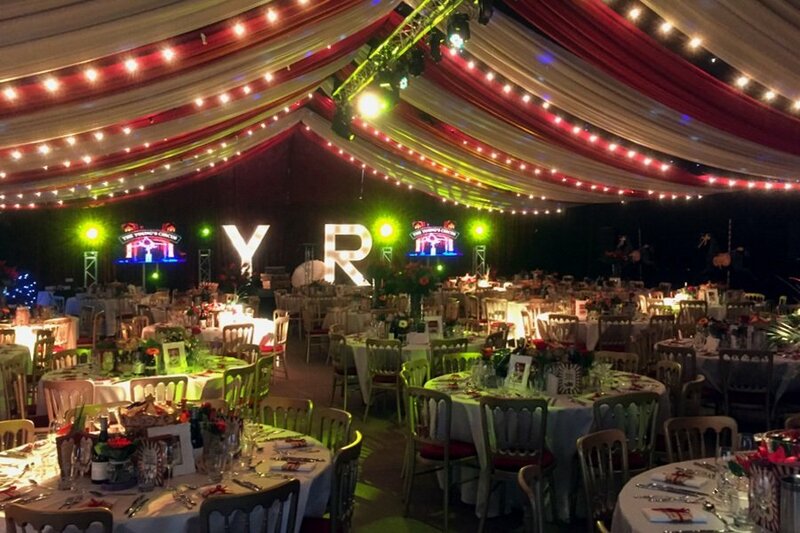 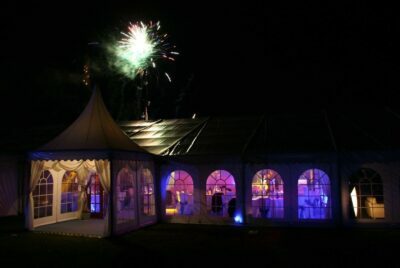 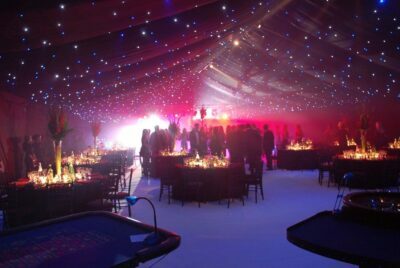 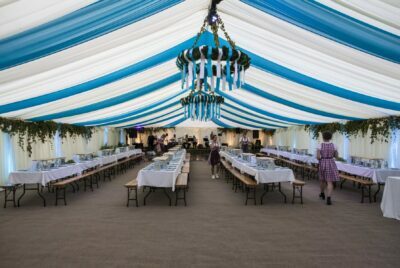 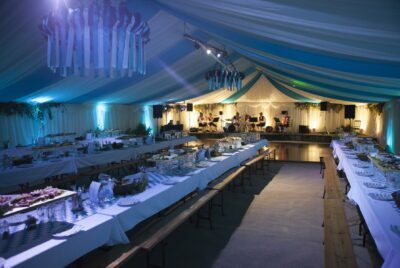 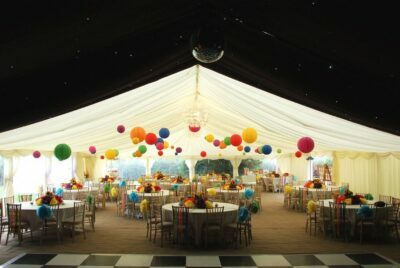 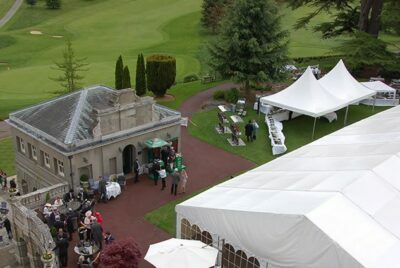 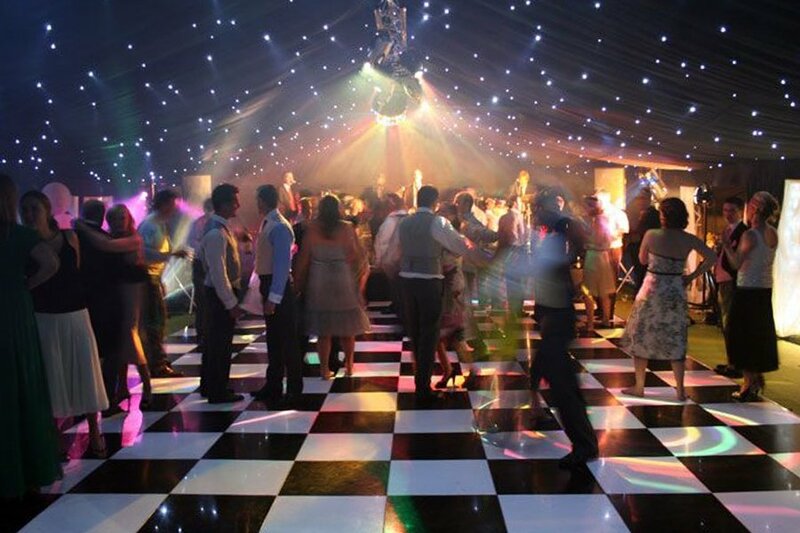 These images also show the sizes we offer from 3M to 25M widths and the many types of event we cater for. 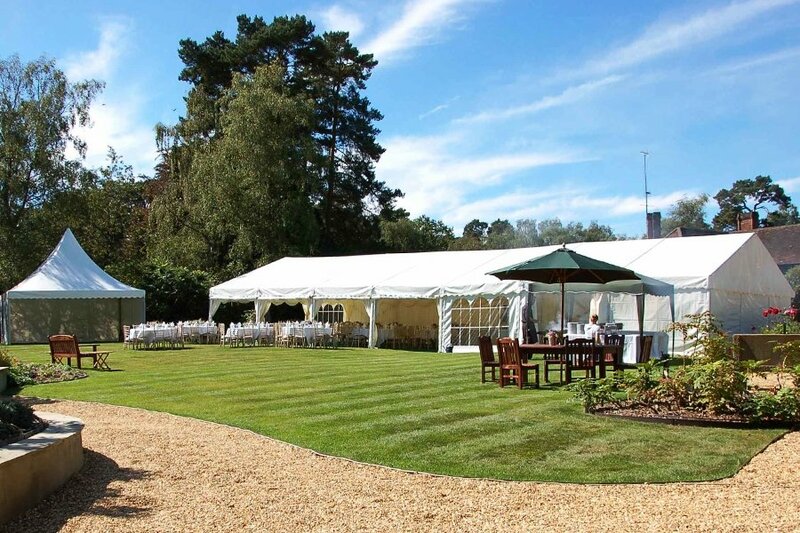 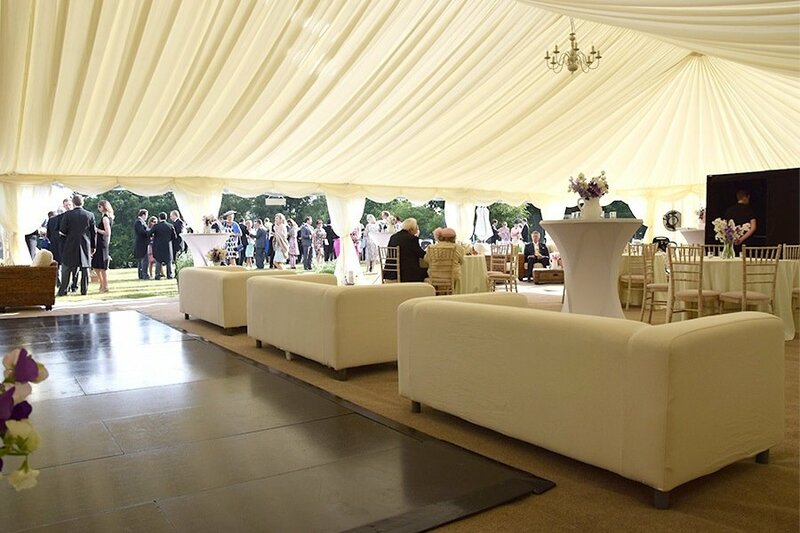 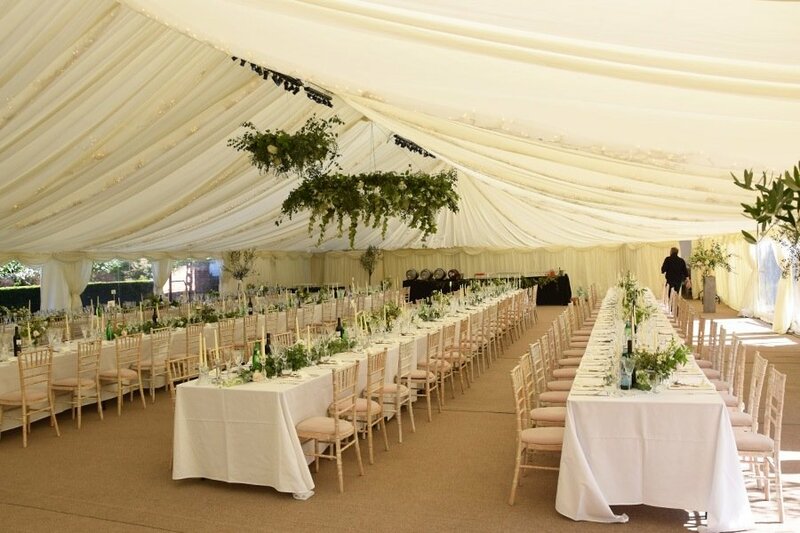 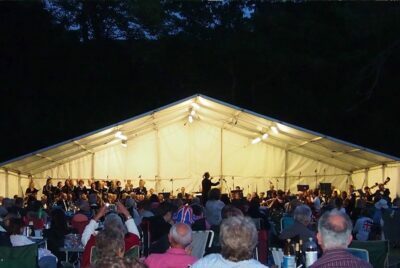 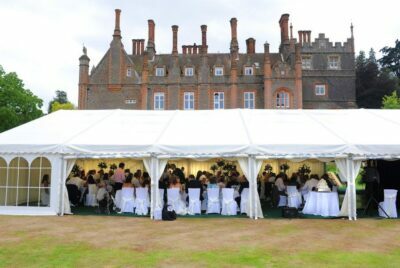 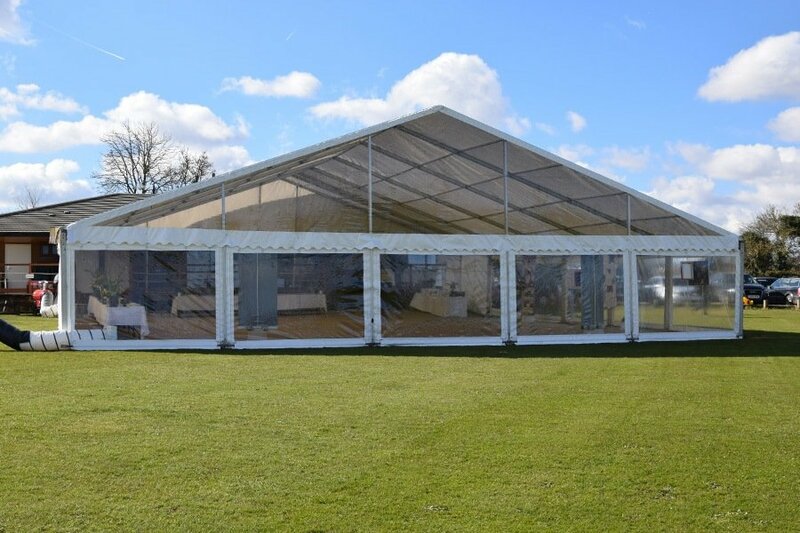 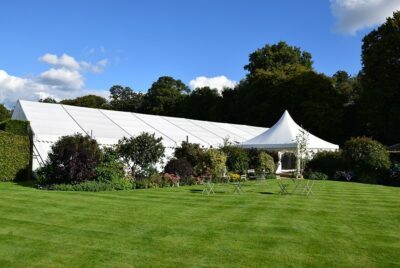 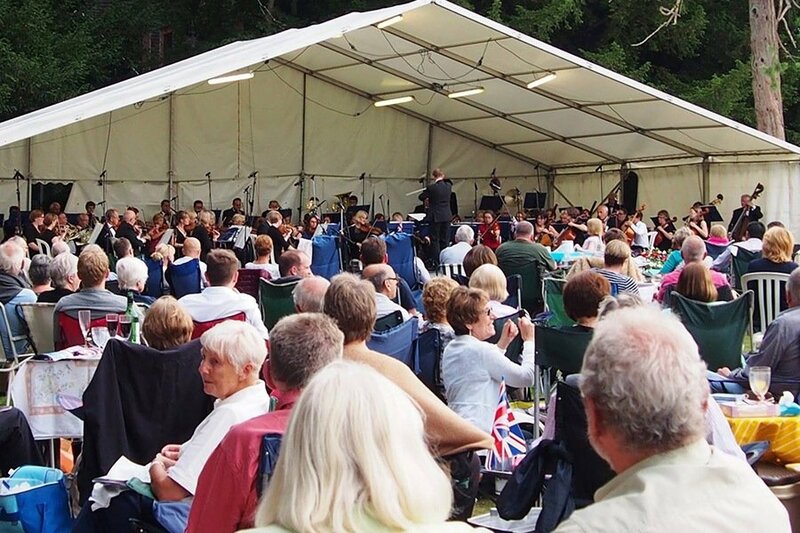 Whether it be a garden party, a literary festival or an air-show, the Clear Span Marquee is the one of choice as it offers a wide-open space, a must if seating is to be placed inside and a stage or platform is being erected. With Clear Span Marquees there are no poles to obscure any view. 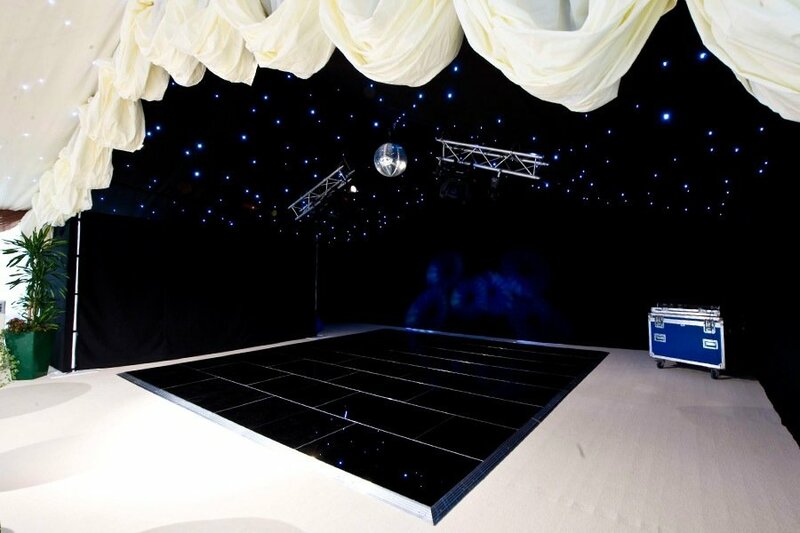 Clear Span are also perfect for concerts and wedding events as our images testify. We are sure you will agree they do look stunning against any backdrop and in any type of weather. 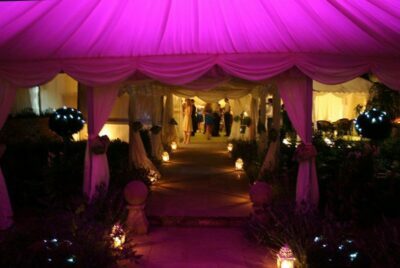 As you can most certainly see, they do look amazing from the inside too. They look particularly good when lit and at night from the outside if you choose a frame with windows.. Our frames allow for lighting to be placed that gives the maximum effect. 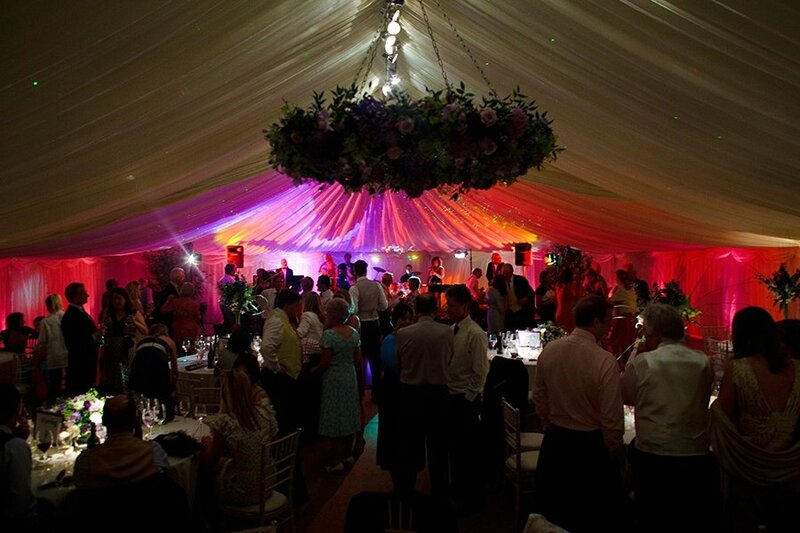 Remember, we can supply all lighting and ancillary items for your event. 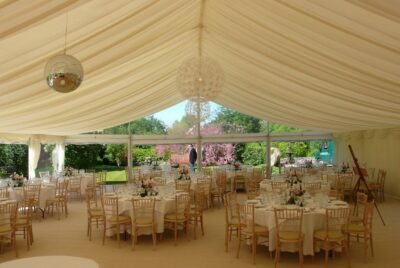 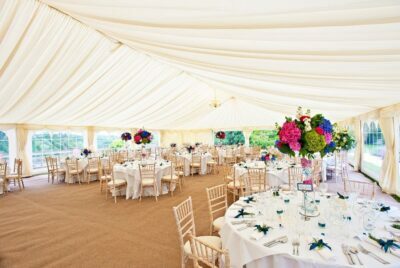 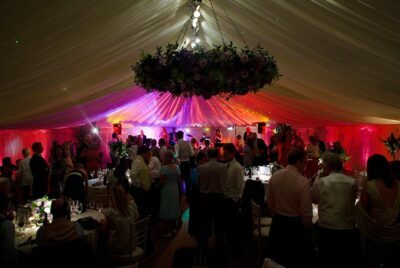 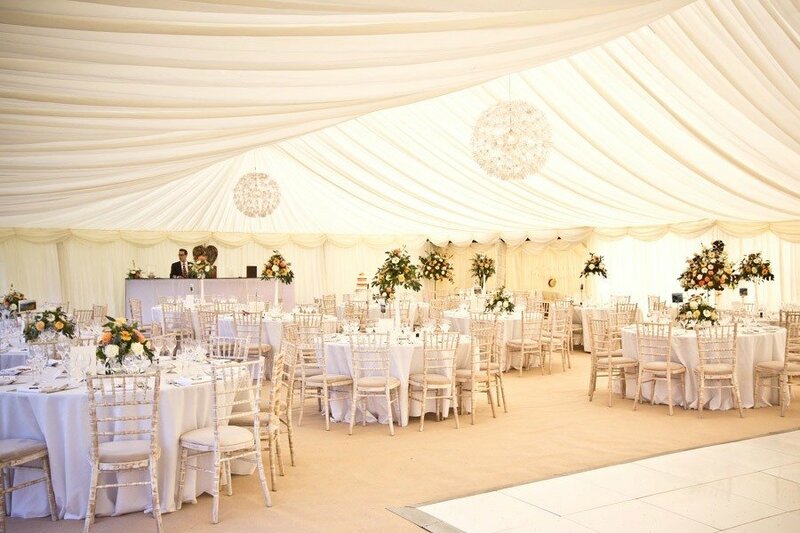 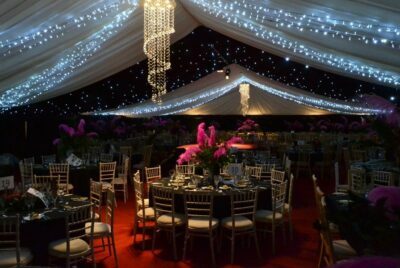 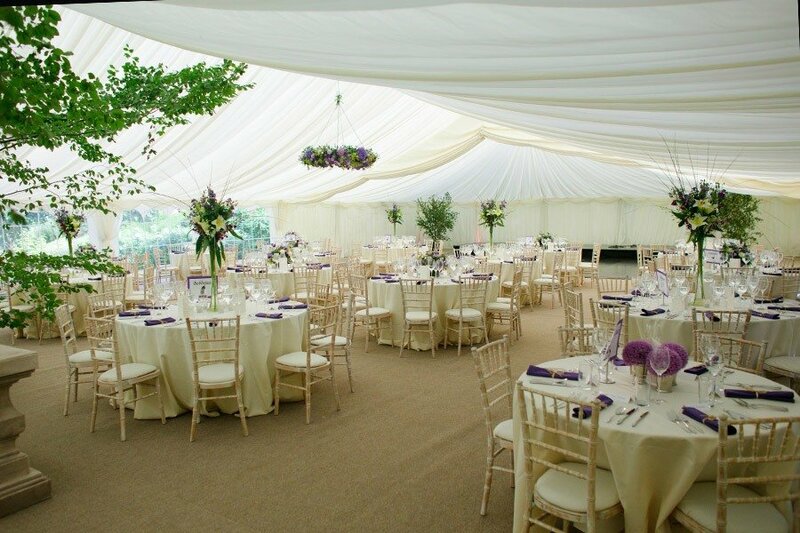 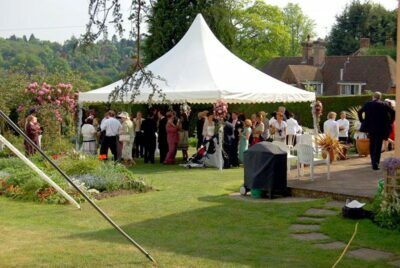 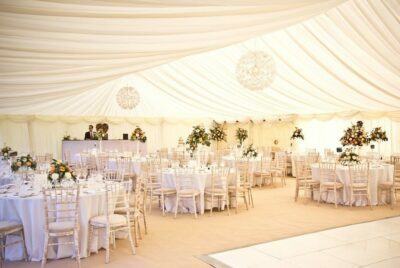 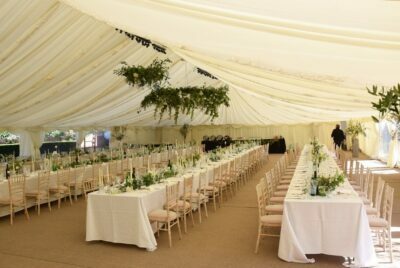 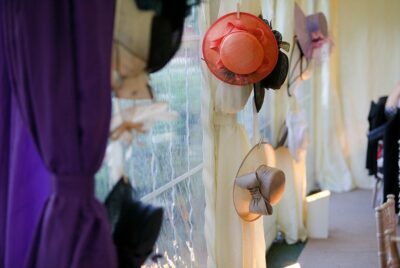 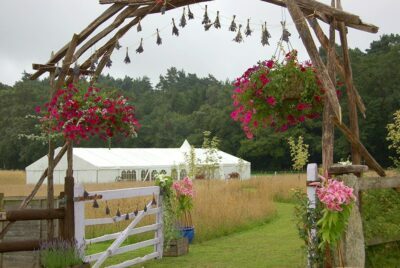 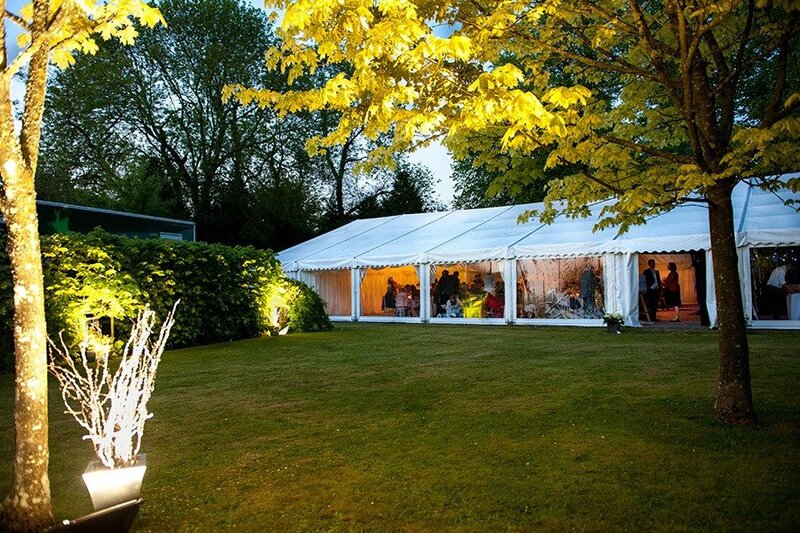 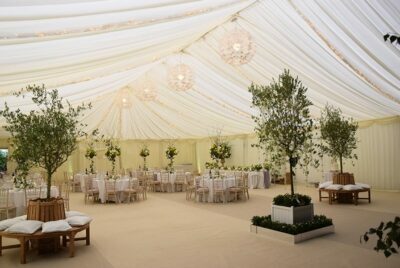 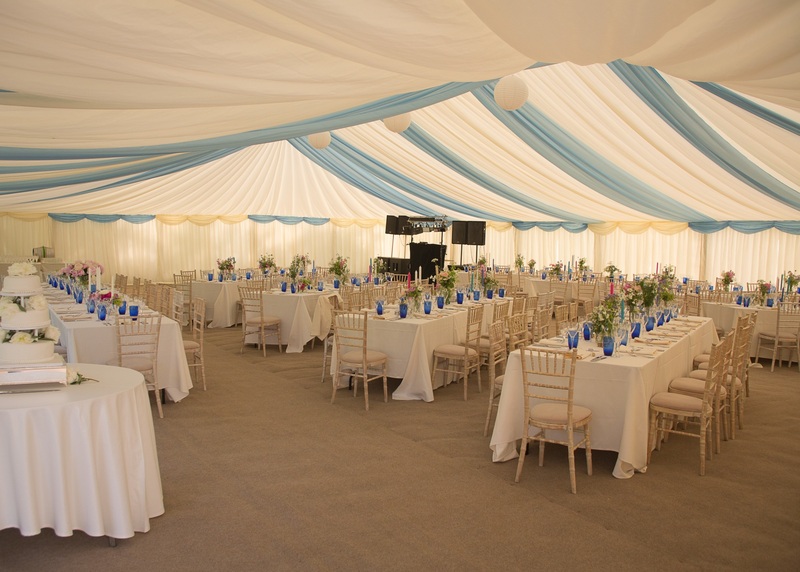 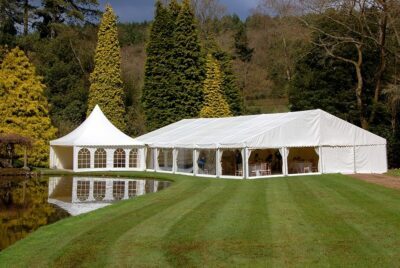 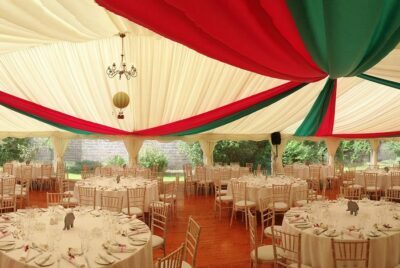 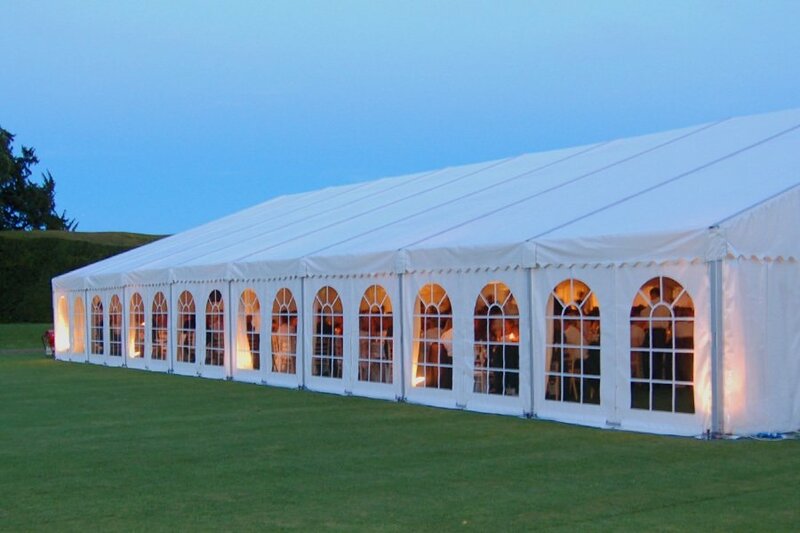 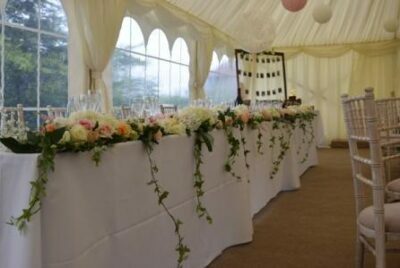 You will notice within our Clear Span range there is pictured the Chinese Hat style marquee. 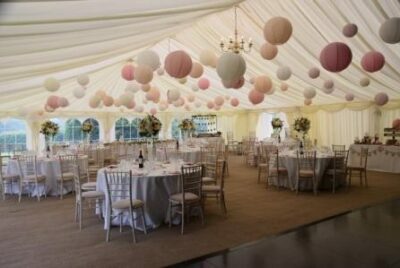 These are for smaller events and look beautiful when erected. Perfect for that birthday party or intimate outdoor dinner party. 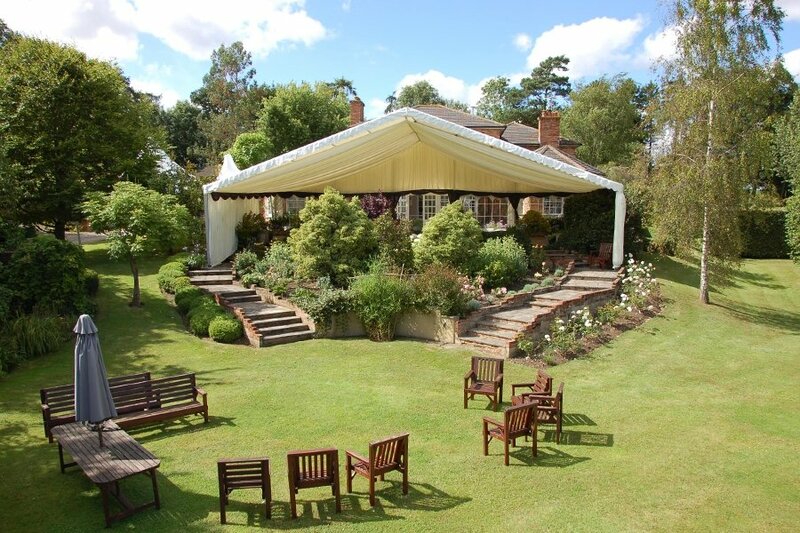 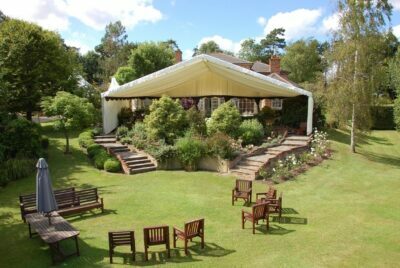 Often these are hired with a larger marquee to add an extra space or entrance for your event.